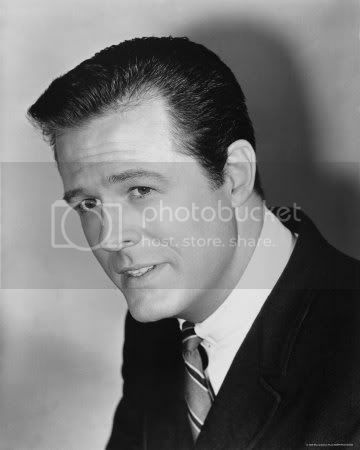 Robert Culp, one of the greatest actor/writers to ever live died this morning at age 79. Culp was one of my idols. Right up there with McQueen or Lee or Harlan Ellison. He helped define cool for me. Ellison wrote the classic Outer Limits episode "Demon With A Glass Hand" specifically with him in mind. I was going to write an appreciation of him here, but never got around to it. I would have rather written that then this obituary. Rest in peace Robert Culp.